The property is situated in a predominantly residential location some 9 miles north of toke-on-Trent, in the affluent village of Scholar Green. The property occupies a prominent position fronting Congleton Road North (A34), which connects Manchester to Birmingham. Scholar Green Primary School is located to the rear. 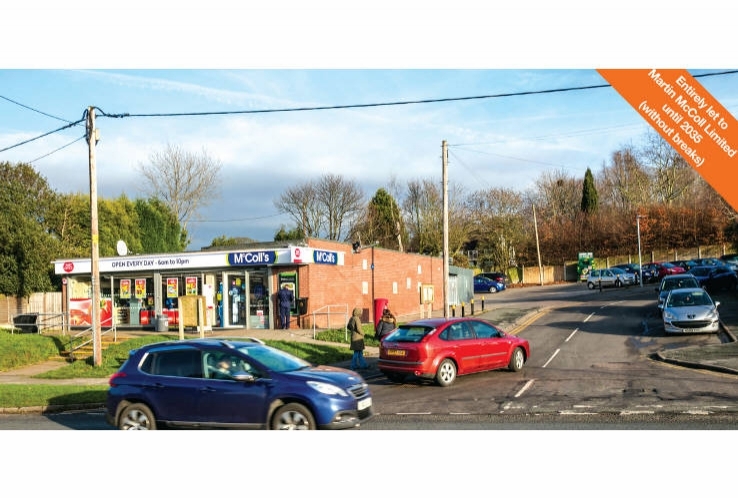 The property comprises a ground floor convenience store with ancillary accommodation to the rear. The property benefits from a large customer car park to the rear. (1) McColl’s trades from over 1,600 stores throughout the UK. For the year ending 26th November 2017, Martin McColl Limited reported a turnover of £713,391,000, pre-tax profits of £27,168,000 and a total net worth of £42,850,000 (Source: www.mccolls.co.uk and Experian Group 08/01/2019). (2) The current rent passing is £32,500 per annum. 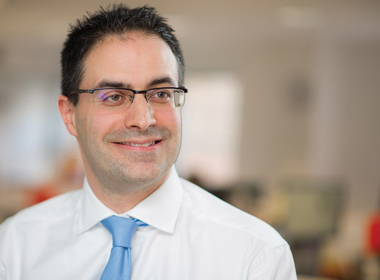 The vendor has agreed to adjust the completion monies so that the property will effectively produce £33,480 per annum from completion of the sale until the first rent review in February 2020.